LCFE is excited to launch its Prospectus 2019/2020. 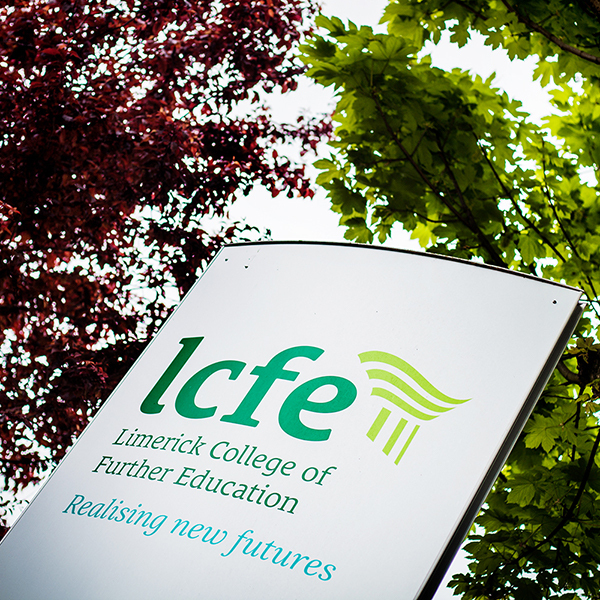 Limerick College of Further Education (LCFE) recently launched its new Prospectus of full-time Courses for the 2019/2020 academic year. Containing information on over seventy different courses the prospectus is available in print as well as an online version downloadable from the website.